*Village Greenery & Flowers is open from 7:00 a.m. to 7:00 p.m., Monday through Saturday. We are closed on Sundays. To help assure on-time delivery during busy holiday seasons, place your order at least one day prior to major holidays including: Thanksgiving Day, Christmas Day, New Year's Day, Valentine's Day, Easter, Administrative Professionals Week, Mother's Day, Memorial Day, Father's Day, Independence Day and Labor Day. Village Greenery & Flowers is closed on Thanksgiving Day, Christmas Day, New Year’s Day, Easter, Memorial Day, Father’s Day, Independence Day and Labor Day. Same Day Delivery available to Houston and surrounding area! 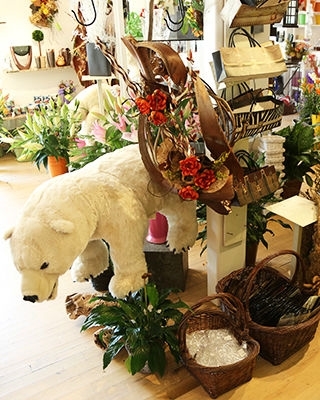 Village Greenery & Flowers has been serving Houston since 1980. 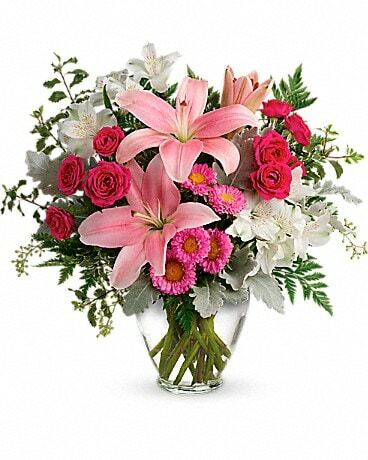 We offer only the finest floral arrangements and gifts, backed by service that is friendly and prompt. Our professional staff is dedicated to making your experience a the best imaginable. We go the extra mile to make your floral gift perfect. Each design is custom made. No two arrangements are exactly alike and color substitutions of flowers may at times be necessary. When you order a custom design, it will be produced as closely as possible to the picture. Prices and availability of seasonal flowers may vary. Our professional designers are always eager to discuss any special design or product requests. Call us at 713-529-4161 and we will assist you with a special request and a specially timed delivery. 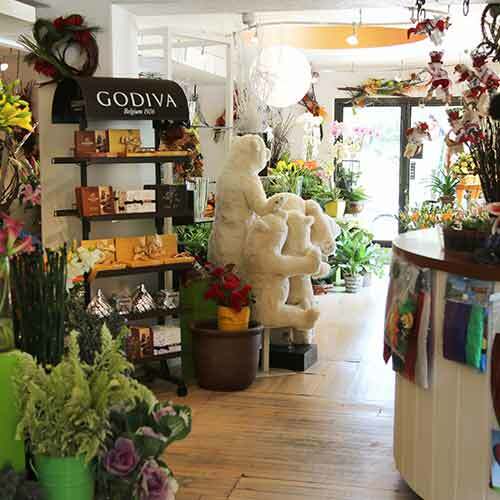 Let Village Greenery & Flowers be your first choice for flowers! Our minimum order is $40.00 plus applicable delivery fee (varies by zip code). We make three deliveries per day. Any specific timed delivery requests must be placed on the phone and are subject to additional delivery fees. We are unable to make deliveries on Sundays. We suggest the day before. Occasionally, substitutions may be necessary to create an arrangement due to the availability of certain flowers in various parts of the country. Care is taken to maintain the style, theme and color scheme of the arrangement, using flowers of equal value. Additionally, the substitution of certain keepsake items may be necessary due to increased demand, especially during major holidays. In single-flower arrangements, such as an all rose bouquet, or orchids, we will make every attempt to match the flower type, but may substitute with another color.